1. 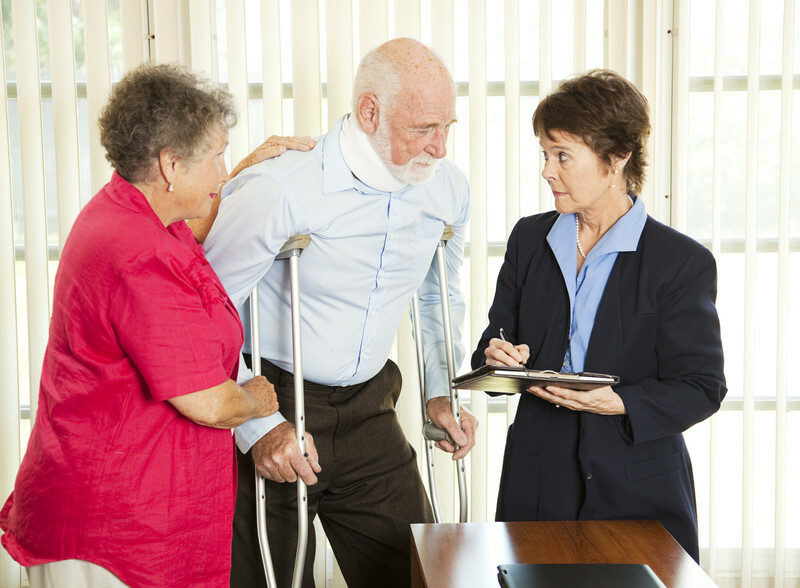 All evaluation and treatments are covered under the Personal Injury Lien. 2. AIN minimizes the wait time for the patient to receive care by having the Network in place with providers who accept Liens. 3. American Injury Network eliminates client worry about up front out-of-pocket costs. 4. 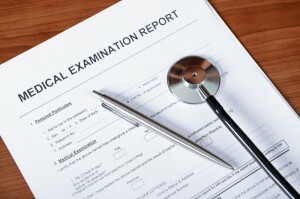 AIN takes care of patient scheduling and follow up with medical reports and estimates being prepared for the attorney. 5. AIN will obtain records from previous providers, schedule necessary surgery, organize post-op rehabilitation and submit the final bill upon treatment conclusion. American Injury Network is YOUR perfect resource for getting the medical treatment your client needs on a Lien. Call (480) 688-1894 Today!